This tutorial explains how to insert update Acf image repeater field programmatically. 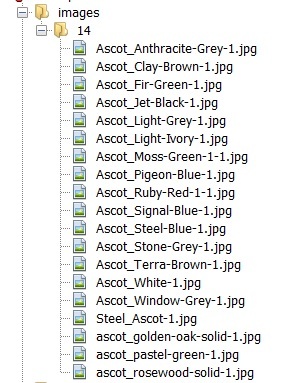 Here it shows how to read images from the external folder and add those images to the acf repeater image field. Please also refer the tutorial that explains how create and update wordpress post using an external script.The data read from the CSV and create wordpress post dynamically. 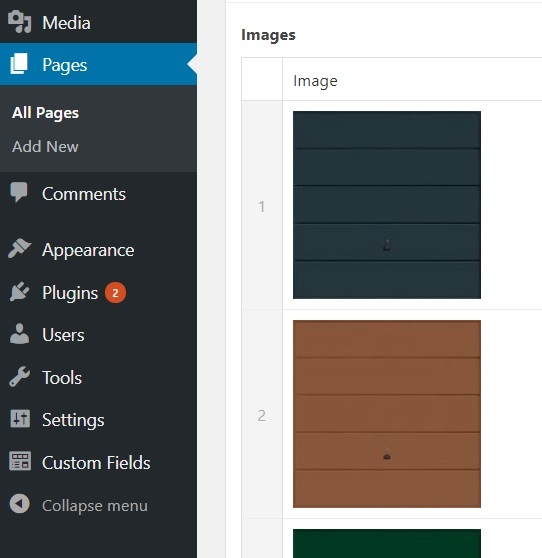 The script reads images from the above folder and upload the images to the media library and then it assigns the images to the acf repeater field. The following code read all the files from the folder. Click here for detailed explanation. The following code show how to assign the uploaded images to the acf repeater. Bro, you are a man ! This would save me a lot of time. thanks.